Changing The way water Flows. The world will not change by using the same methods over and over again. 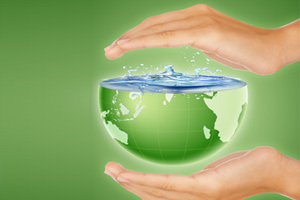 H2OK Solutions is making a difference with a new way of looking at water conservation. Instead of using fixtures or products that simply reduce the flow of water, making most fixtures ineffective, we are using an innovative process to achieve greater results. 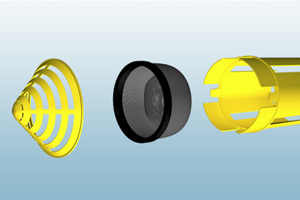 By using a complete retro-fit solution which improve fixture functionality, it remains cost effective, while achieving more significant results. By using a mixture of timing, pressure, and patented products. H2OK Solutions is able to conserve up to 40% of your annual water utility spend, increase the functionality of your existing fixtures, and eliminate waste in your facility. The process starts by making the phone call to change the way you save energy. 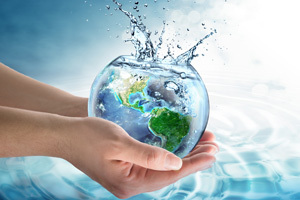 H2OK Solutions will come to your facility for a complimentary water survey, after which H2OK Solutions will recommend a solution that will assist in your green initiatives. With the products and services offered by H2O, customers enjoy lower maintenance costs and time, no removal of existing fixtures , improved fixture functionality, and 5 year product guarantees.